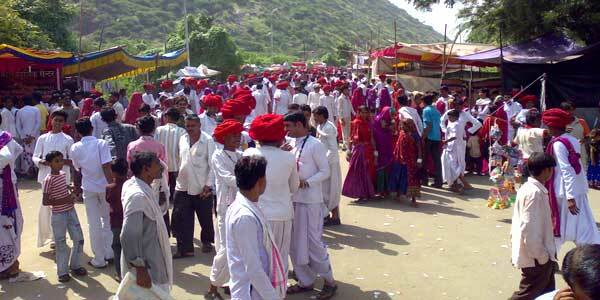 Visit traditional places of Rajasthan. Contact with the local population. Travel to any foreign destination will be incomplete without exploring the local culture and traditions. 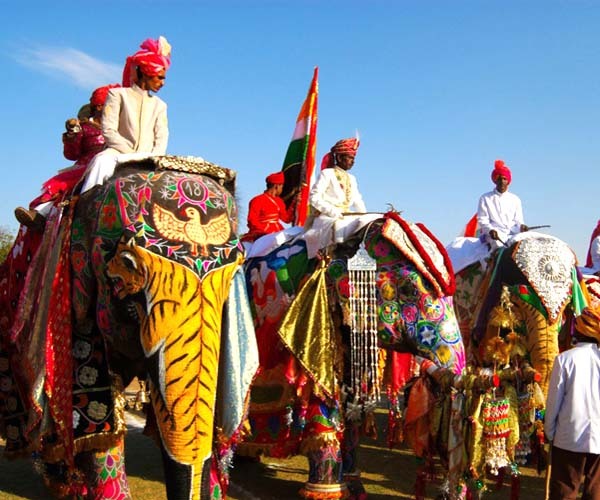 This 17 days 16 nights Rajasthan tour package is planned this theme of discovering the original culture of Rajasthan and you can also participate in various cultural events, fairs and festivals and live cultural performances during your tour. 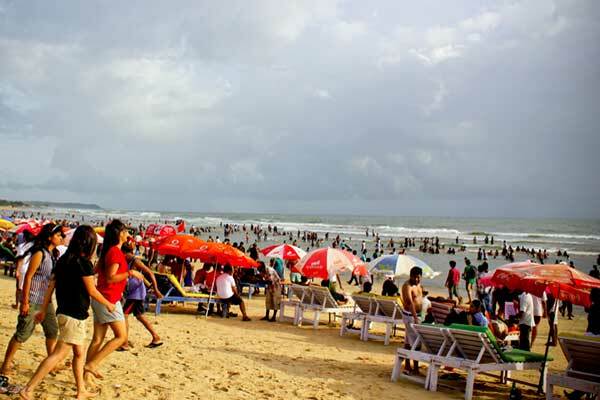 The itinerary for this 16 days Rajasthan tour is carefully planned to explore the maximum diversity of culture of Rajasthan and different geographical regions. 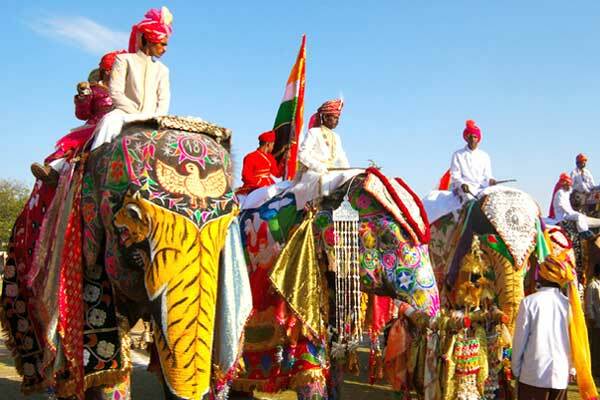 Contact us now for best price or to modify this 17 days cultural Rajasthan package. 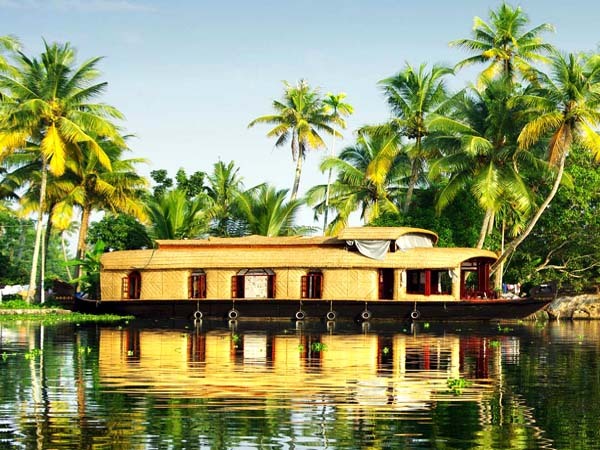 This itinerary can be modified according to your suggestions. 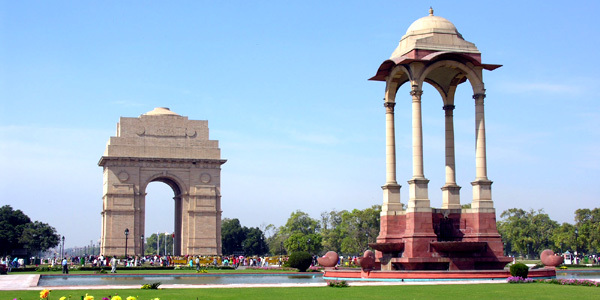 This cultural tour will start with your arrival at the New Delhi International Airport. Our representative will tell you about your trip. You will be transferred to your hotel. At all destinations during your trip, our representatives will help you organize local tours. In the evening you will be free to visit the local markets of Delhi. Overnight in New Delhi. - the steps of Chandni Chowk. 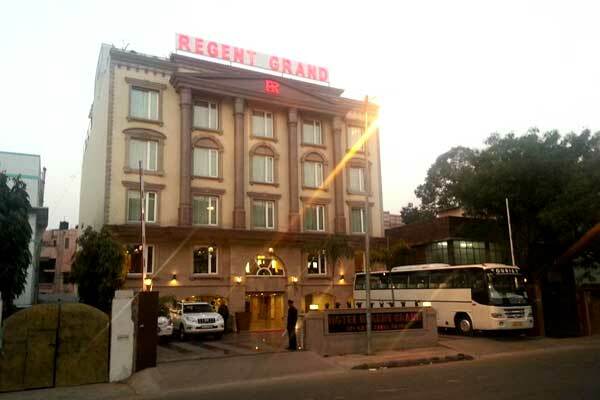 - and finally Connaught Place, the center of the new city of Delhi. 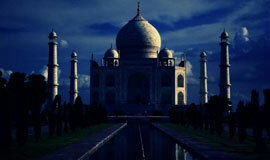 In the morning you will take the road to Agra. Arrival and check-in at your hotel. 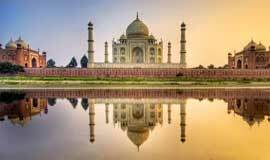 During your visit of the city our French speaking guide will be with you: it will tell you the love story at the origin of the Taj Mahal building the monument of love. Then you will visit the Red Fort, a powerful Mughal citadel of red sandstone dating from the 17th century, a UNESCO World Heritage Site and the tomb of Itimad Ud Daula. The journey between Agra and Bharatpur is marked by a short visit of Fatehpur Sikri. It is an ancient city built by the Emperor Moghole Akbar. Most buildings are built with red sandstone and after so long (over 400 years) most of them are in their perfect shape. Arrival in Bharatpur and check in at your hotel. In the afternoon you will visit the massive fort of Bharatpur (Lohagarh fort). Overnight in Bharatpur. In the morning, take a rickshaw ride in the Keoladeo Ghana National Park in Bharatpur, a destination little frequented by travelers. More than 300 species of birds inhabit the place or come to lay their eggs at the nesting period. After lunch, drive to Karoli, arrival and check-in at the hotel. After lunch, visit the palace of Karoli. Free evening. This is one of the very rarely visited destinations and this is the part of your itinerary to travel differently in Rajasthan. Overnight in Karauli. After breakfast, drive to the village of Pachewar. Arrival and check-in at the hotel. Afternoon visit the village and meet the locals. Overnight in Pachewar fort heritage hotel. After breakfast, drive towards Deogarh (a small town in the Mewar region of Rajasthan). 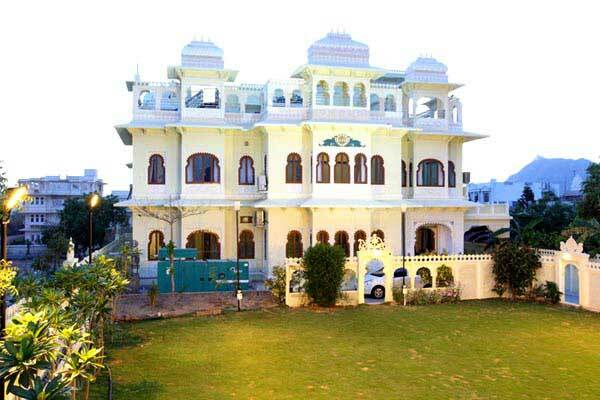 Check in hotel Mahal Deogarh, a medieval castle that is now converted into a heritage hotel. 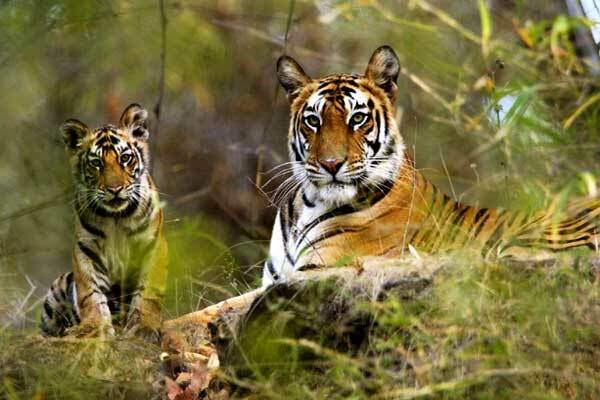 During your stay in Deogarh, you can make a rural train safari passing through the natural reserve in the Aravali Mountains. Overnight in Deogarh Mahal. After breakfast, drive to Narlai. Arrival at Rawla Narlai heritage hotel. Later in the afternoon, visit the village of Narlai. 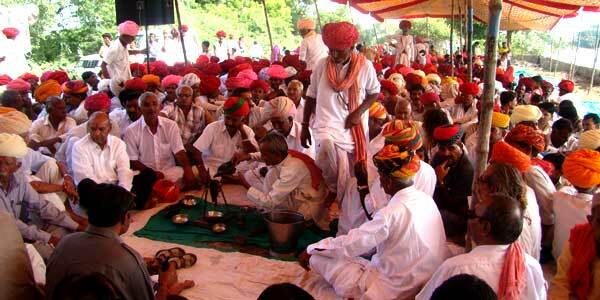 Here you will visit the Raika (or Rabari) to have a direct experience of the life of the shepherds of Rajasthan. 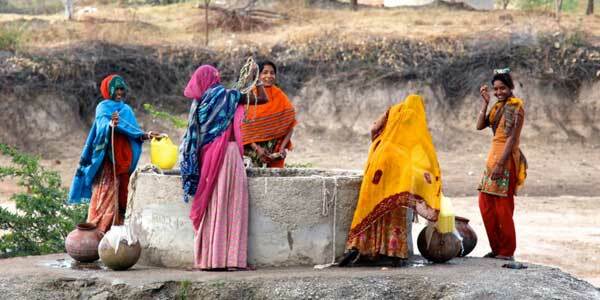 The trip to Rajasthan is incomplete if you have not visited the villages in western Rajasthan. Overnight in Rawla Narlai. After breakfast, departure for Luni, arrival at Fort Chanwa hotel. In the afternoon, visit the neighboring jeep campaign. During this safari you will visit the Bishnois, a community in western Rajasthan near Jodhpur known for their love of nature. Here you will see a very harmonious relationship between man and nature. Overnight in Fort Chanwa heritage hotel luni. After breakfast, departure to Jaisalmer. "The golden city". On the road stop at Jodhpur to visit its historic fort of Mehrangarh. 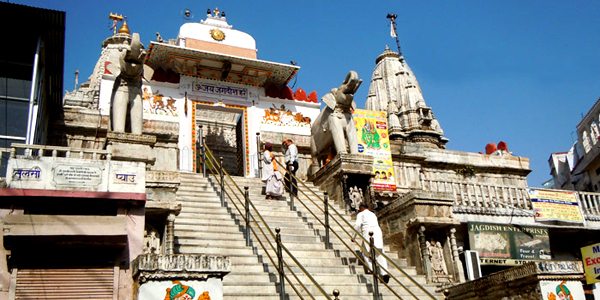 The day is entirely reserved for visiting the ancient monuments of Jaisalmer. You will visit the fort of Jaisalmer (Sonar fort). Other interesting monuments for tourists are: Bada Bagh (cenotaphs of the royal family of Jaisalmer), The Havelis (ancient architecture in yellow sandstone very well carved) and Gadisar Lake. In the evening you will be free to stroll in the old markets. Overnight in Jaisalmer. Departure to Bikaner in the morning, a city of another desert located further north of Rajasthan. On the way, visit the splendid Gajner Palace. Overnight in Bikaner. Before your departure to Kuchaman you will have a short visit to Bikaner by visiting ancient Junagarh fort. A symbol of the grandeur of the Maharajas of Bikaner, it was built in the 16th century by Raja Rai Singh, general of the army of the Mughal emperor Akbar. Unlike most Rajputt fortresses it was not built on a hill but in the plain. 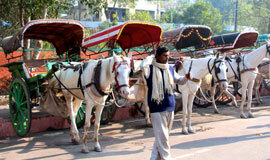 Bikaner is also known for its camel farms, which your guide will present to you. They are considered to be among the best in the world. This 17-day trip to visit the less tourist destinations in Rajasthan is planned especially for tourists who want to experience Rajasthan otherwise. 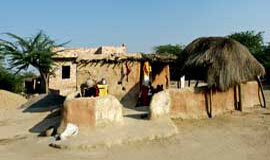 After lunch you will take the road to Kuchaman, a village near Nagaur. The ancient fort of Kuchaman is built on top of the hill. Here you will find the collection of rare objects of the past. Your stay here will be in the hotel Kuchaman fort. After breakfast, departure for the village of Pachar located near Jaipur. Arrival and check-in at the hotel. Later in the afternoon, walk around the lake and sand dunes. Overnight in Pachar. After breakfast, drive to Jaipur. Afternoon reserved for a great walk in the local markets of Jaipur. Free evening. Overnight in Jaipur. 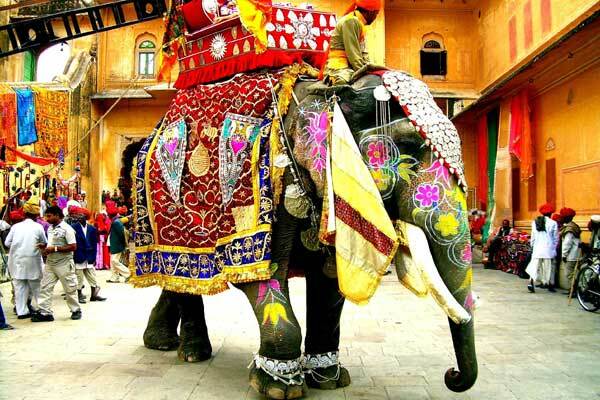 Today you will visit the historical places of Jaipur and then leave for New Delhi to finish this trip to Rajasthan. 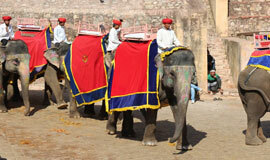 Take an excursion to Amber to visit the massive fort and take an elephant ride. You will also visit City Palace of Jaipur. After lunch drive to New Delhi. Free evening at your hotel. Overnight in New Delhi. If the schedule of your flight allows you, we can arrange a short visit to Delhi before your final departure. Back on your country with good memories of traveling to the land of culture, Rajasthan.